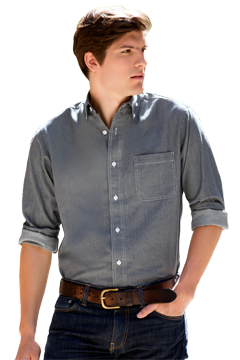 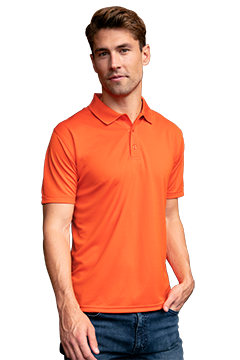 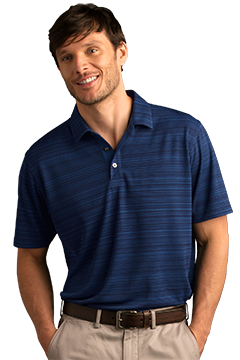 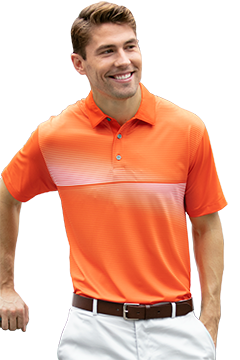 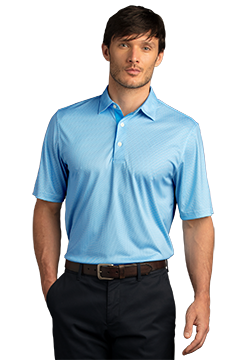 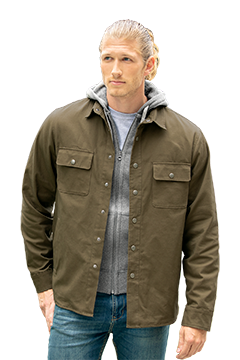 Contrast piping gives this solid polo just the right edge! 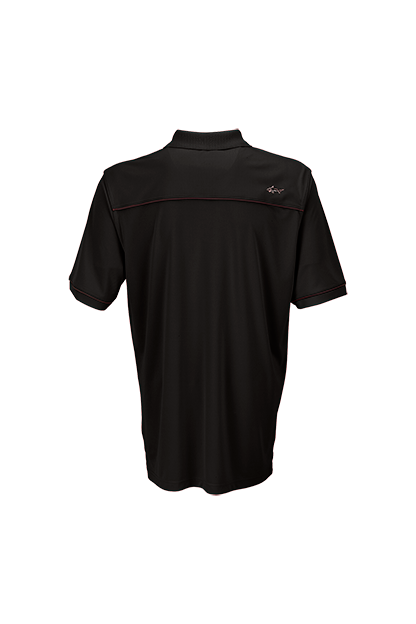 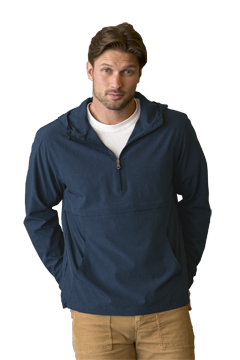 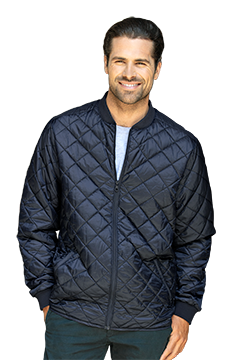 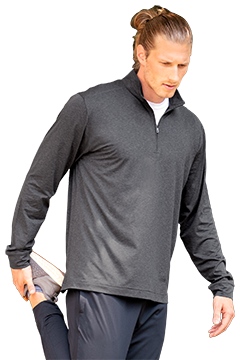 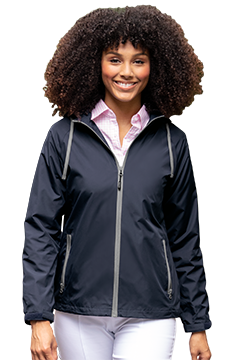 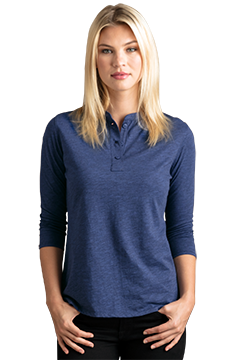 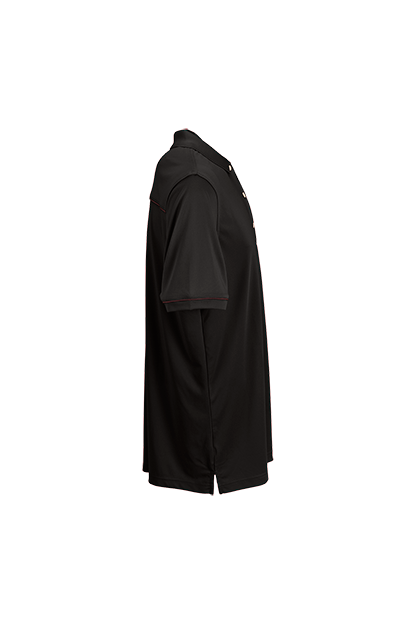 Lightweight fabric has a smooth hand and luxurious drape, while Play Dry® moisture management and UPF 50+ add to the athletic appeal. 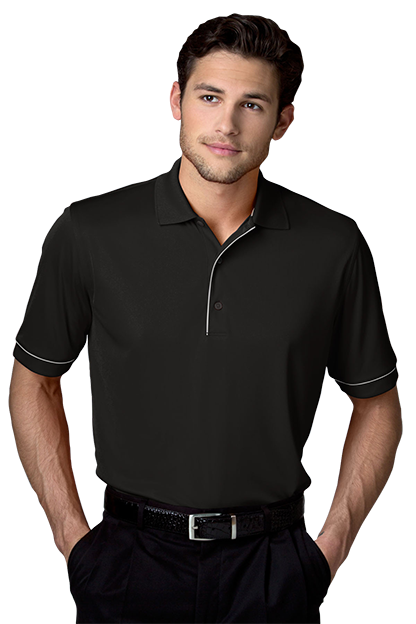 COLOR: BLK - Black Body/White Piping - CLOSEOUT! 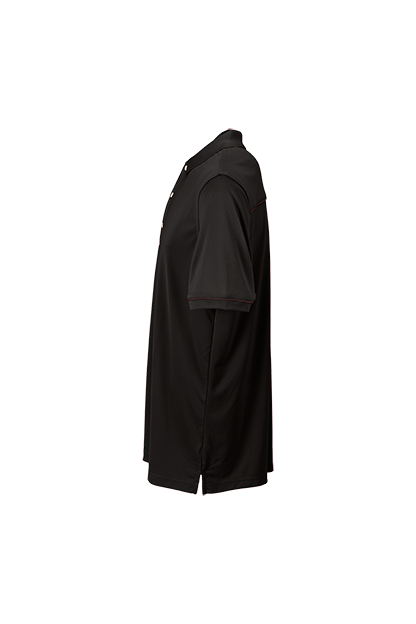 COLOR: BUL - Bullseye Body/Black Piping - CLOSEOUT! 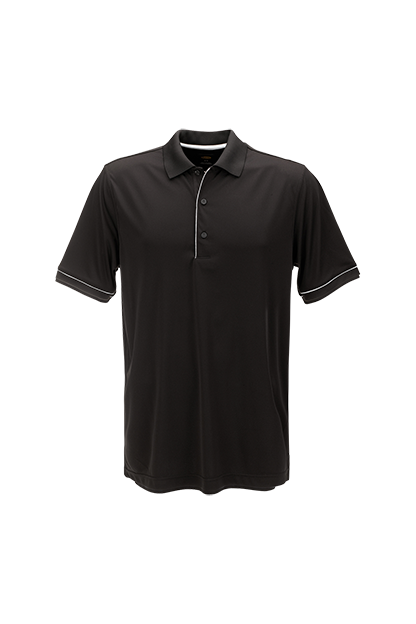 COLOR: WHT - White Body/Black Piping - CLOSEOUT!